Whether they like it or not, celebrity kids are forced into the spotlight from day one. America has an unhealthy fascination with celebs: We enjoy knowing who they’re dating, what they named their dog, what their favorite restaurants are, and what their kids are like. 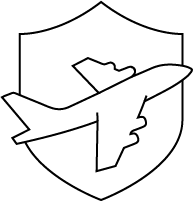 Some celebs such as Blake Lively are (justifiably) overly protective of their children’s privacy and ask the media to respect it, while others understand the interest and don’t mind sharing a few snaps of their kids. 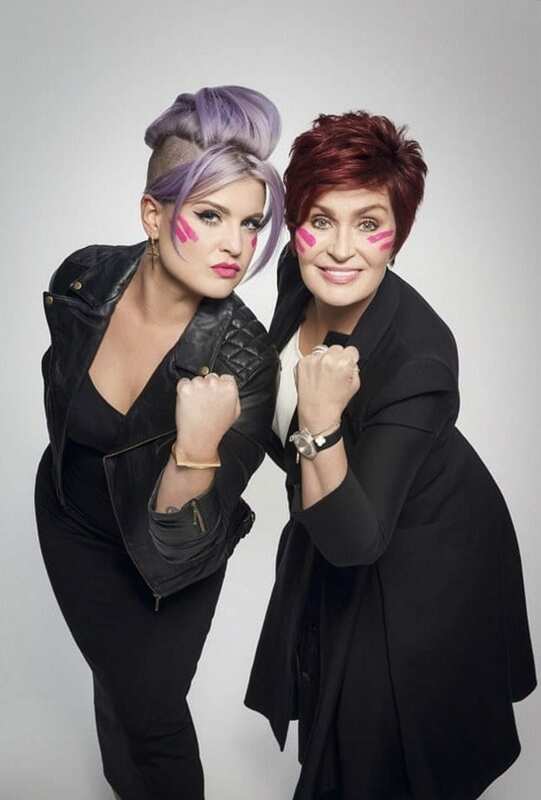 In honor of Mother’s Day, here are a few of our favorite celebrity mother and daughter duos. This celebrity mother and daughter team looks more like twins than mother/daughter! Eighteen-year-old Ava Phillippe, Witherspoon’s first child with actor Ryan Phillippe, recently accompanied her mom on a photo shoot for her mom’s lifestyle empire, Draper James and is also a budding fashion model. Witherspoon continues her acting career while simultaneously running Draper James, and now has the title of producer to add to her repertoire. With her company Pacific Standard, she and her partner are “buying books and helping authors navigate the process of getting a book all the way to the screen,” she recently told Hollywood Reporter. 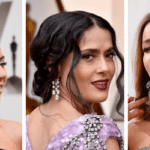 The daughter of actress Lisa Bonet – best known for her role as Denise Huxtable on The Cosby Show – and musician Lenny Kravitz, it’s easy to see where Zoë Kravitz gets her good looks and talent from. Lisa Bonet recently legally changed her name to Lilakoi Moon (although she still goes by Lisa Bonet professionally) and has been away from the acting scene for a few years. Kravitz, meanwhile, a musician like her famous dad, landed a role with Reese Witherspoon on HBO’s Big Little Lies and will soon star in the second season. Supermodel Cindy Crawford was one of the most famous international models during the ’80s and ’90s, but not many people know there are brains behind that beauty. She was valedictorian of her high school class and was also awarded an academic scholarship to Northwestern University to study chemical engineering. Crawford retired from her full-time modeling career in 2000, but recently returned to the runway in September 2017 along with fellow supermodels Claudia Schiffer, Naomi Campbell, Helena Christensen and Carla Bruni to close the Versace spring/summer 2018 show, which was an homage to the late Gianni Versace. 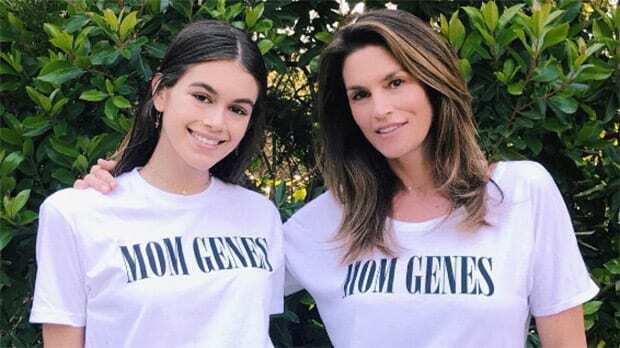 It should come as no surprise that her daughter with businessman (and former model) Rande Gerber is following in her famous mom’s footsteps. Kaia Gerber, now 18, is signed with IMG models and has appeared on the cover of Vogue and walked the runways for Marc Jacobs, Burberry, Prada and Chanel, among others. 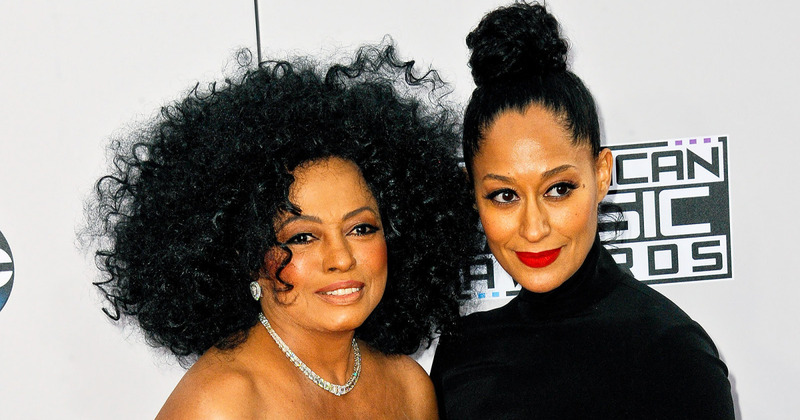 This is one beautiful celebrity mother and daughter duo! Blythe Danner is an actress who has done it all and won it all: Broadway, Television, Film, a Tony Award, an Emmy Award, and a nominee for multiple Golden Globe Awards. She shot to fame in the early ’70s and has continued to shine ever since. Daughter Gwyneth Paltrow (whose father was late director Bruce Paltrow) followed in her famous mother’s footsteps, entering the film world in the early ’90s and quickly shooting to fame. Just like her mom, Paltrow has been the recipient of multiple awards, including a Golden Globe, Academy Award and Emmy Award. Nowadays, Paltrow keeps busy with lifestyle company, Goop. 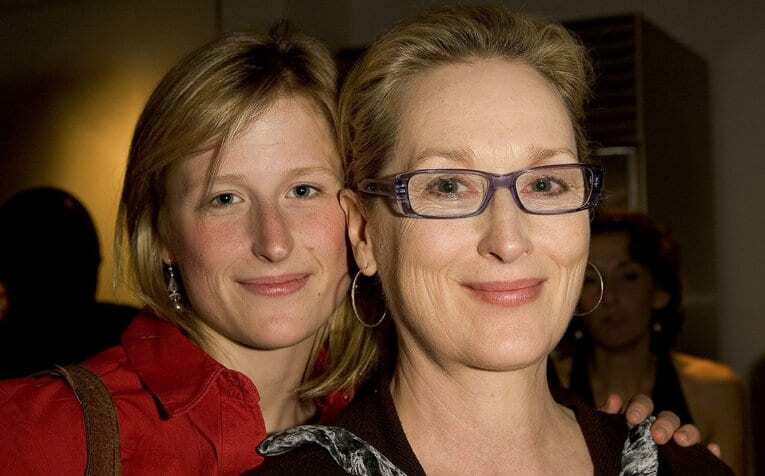 It shouldn’t be a surprise that the Meryl Streep’s daughter is now an actress. She is just as talented as her mother! Mamie has appeared in three different films with Streep. Like mother like daughter! Peggy Lipton is famous in Hollywood because she is known for her roles in The Mod Squad and Twin Peaks. 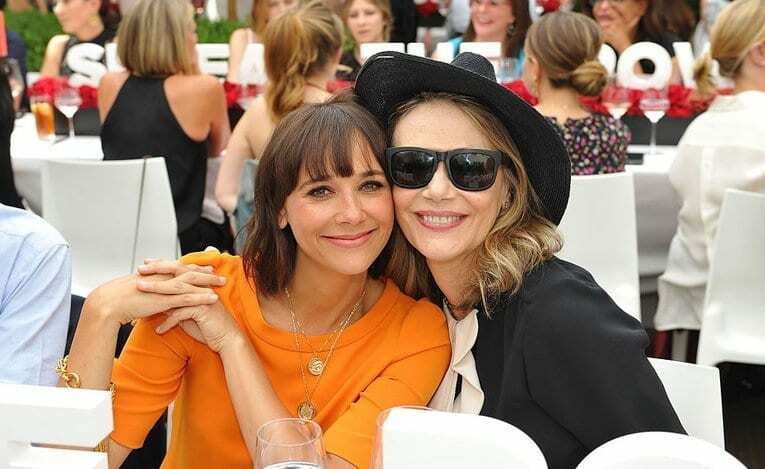 Her daughter, Rashida Jones, followed in her mom’s footsteps on becoming an actress. Naomi and her daughter Wynonna are a country duo. They were able to get four Platinum albums together. Then Naomi and her younger daughter Ashley Judd have published multiple memoirs that relieved their family deep secrets. Just when we thought we couldn’t love Goldie Hawn anymore, we met her daughter Kate Hudson and fell as madly in love with her as we already were with her mother. Not to be biased, but Hawn and Hudson are hands-down our favorite celebrity mother and daughter duo. Hawn continues her acting career, most recently starring in Snatched with Amy Schumer, as well as embracing her role as a “Glamma” to her five grandchildren. Hudson, who recently announced she’s pregnant with baby number three (a girl! ), continues acting, authoring self-help books and running her fitness empire, Fabletics (which, in our opinion, has some of the best yoga pants around). The mother-daughter duo Debbie Reynolds and Carrie Fisher died just one day apart. Reynolds was best known best for her roles in Singin’ in the Rain, Bundle of Joy, and Halloweentown. Her daughter, Carrie Fisher, was the beloved as Princess Leia in Star Wars. 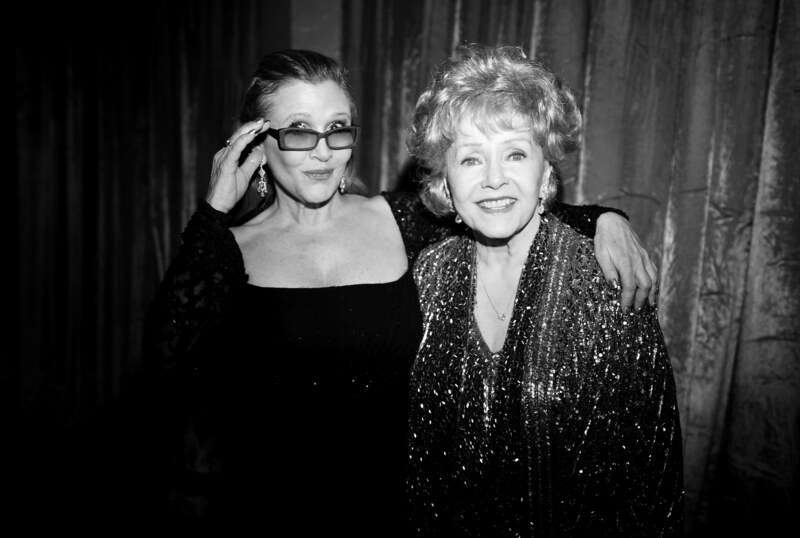 Reynolds died from a stroke at age 84 and Fisher died a day before her from a heart attack. In the early 2000’s, the Osbournes opened up their reality to the world in their hit show on MTV. It showed the marriage between Ozzy and Sharon and their kids, Sharon and Jack. The years since the show, the mother daughter duo have looked insanely close. The two always look like best friends when they are sharing stories of their lifestyle with one another. The support the two give each other is amazing. The mother-daughter duo look like sisters! Demi married Bruce Willis and had three daughters together, including Rumer. Since Rumer was older, it looks like this mother daughter duo is inseparable. Rumer Willis has recently picked up her eye in the spotlight when she appeared on Dancing with the Stars and a few other random TV shows and movies. The two are dressing alike making it confusing to tell them apart! Tracee Ellis Ross is an actress and fashion superstar. Her mother, Diana Ross is an iconic diva and living legend. 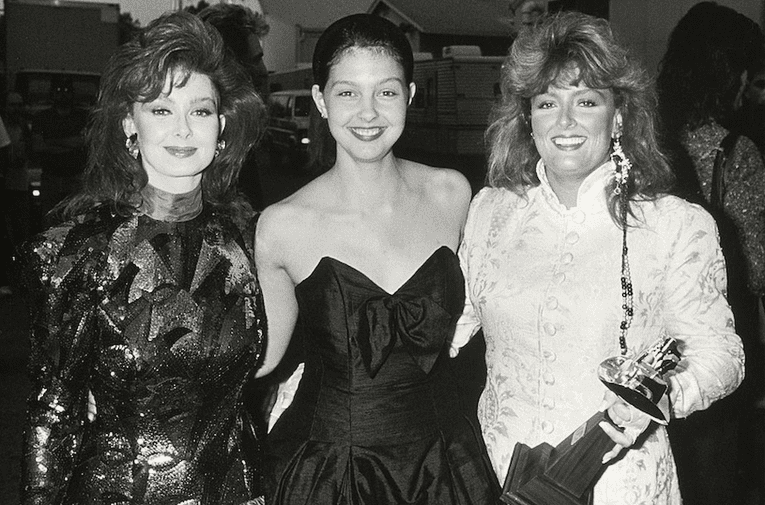 These two are one of most Hollywood’s successful mother-daughter duos in history. Also, they both look beautiful and super similar. With a career spanning 60 years, Liza has become a legend in film and on stage. Minnelli is one of those rare people in Hollywood who have an EGOT. Between 1965 and 2009, Minnelli has won a total of seven Emmy, Grammy, Oscar and Tony awards. Her mother, Judy Garland, helped her in the acting department. Unfortunately, died at the age of 47 from an overdose. Despite Garland’s dying early, the parallels between the mother-daughter duo is inspiring. On and off screen, the Smiths have a close-knit relationship. They always seem to be smiling together while they enjoy each others company. 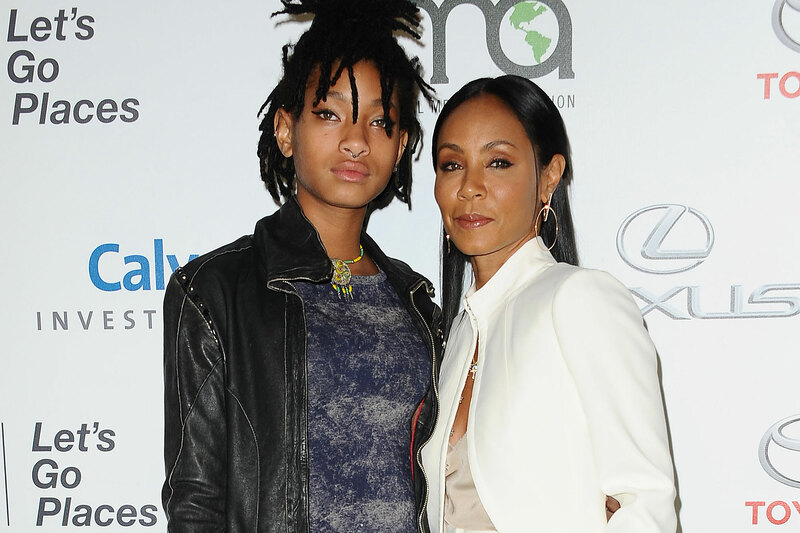 Recently, Willow and Jada decided to work together in the second installment of Madagascar. As Willow has grown up in the spotlight, the two have remain close. Lisa Marie Presley is the only child of Elvis and Priscilla Presley. She is an actress and singer who has been married four times. The most famous marriage was to Michael Jackson. Laurie Simmon is a famous artist in New York. 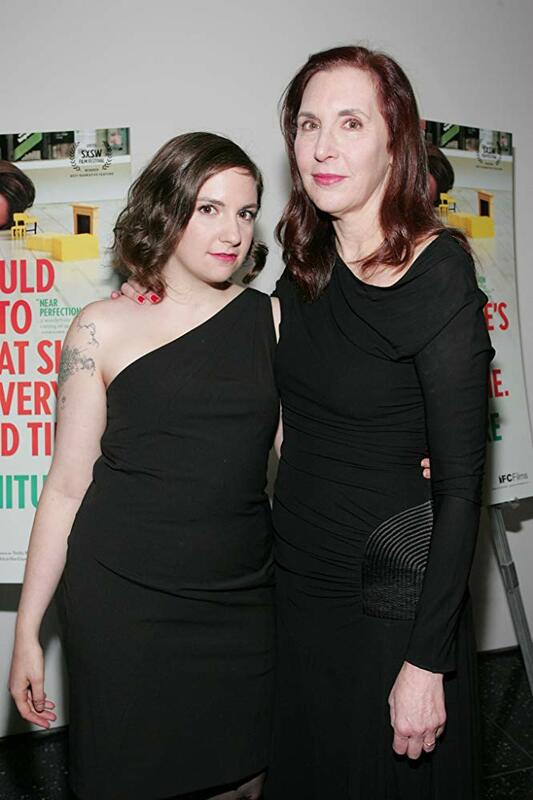 The Girls creator and star admitted that she would not be in the place she is in right now if it wasn’t for her mom! Aw! How cute. They mother-daughter duo look very similar and they have a close relationship, which is heartwarming. Melanie Griffith has admitted that she cannot bring herself to watch the trilogy of Fifty Shades of Grey because of the sexual nature. In Fifty Shades Darker, Dakota dedicated a scene to her mom. Dakota decided to follow in her mother footsteps of acting because she seems to enjoy it! Tell us in the comments who your favorite celebrity mother and daughter is!